This Stunning ranch home located southwest is ready for its new owner!! 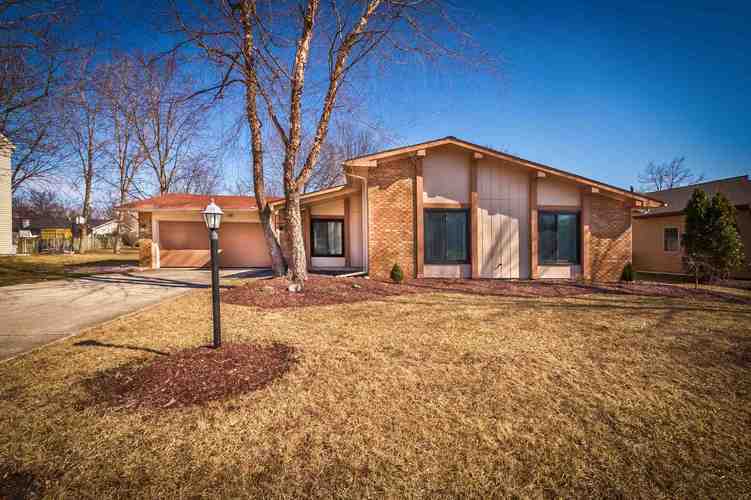 It has 3 bedroom and is move in ready with 2 full baths! Complete updated kitchen Beautifully done with Newer Appliances that stays with the home. Two living spaces with vaulted ceilings and the family room has a cozy fireplace. All newer flooring throughout including new carpet in bedrooms. Updated bathrooms with a nice new face-lift. All new light fixtures, closet and bedroom doors! You'll enjoy the back yard for entertaining and Fall nights with the fire-pit. 2 car garage with ample space and nicely landscaped for the Spring and Summer months. This home won't last long, be sure to see it!